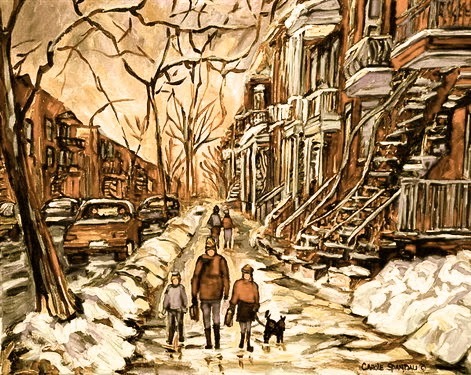 A Year of Being Here: Robert Creeley: "Place to Be"
Nothing's wiser than a moment. 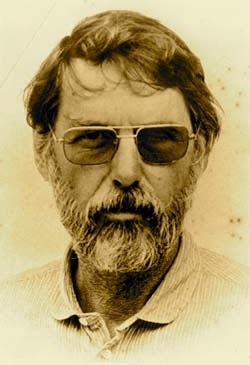 "Place to Be" by Robert Creeley, from If I were writing this. © New Directions, 2003. 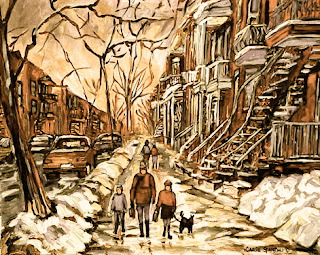 Image credit: "Paintings of Verdune—Winter Street Scene—Montreal," oil on canvas, by Carole Spandau (originally color).